In just a little over a month, a new league year and the start of NFL free agency will be upon us. Even before then, teams will start making decisions on their own free agents and identifying their biggest roster needs. 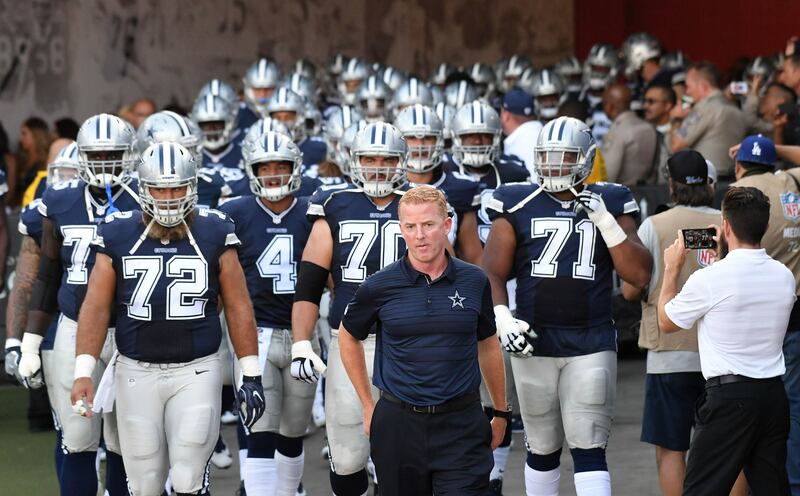 The 2019 Dallas Cowboys will be looking to fill out their depth chart and build on their playoff appearance this season. I thought we'd strip things down to the most basic level. If the Cowboys had to play next year with only the guys currently under contract, what would that team look like? Where would the biggest strengths and weaknesses in the roster be? Obviously, that won't happen. Dallas will re-sign some of their own free agents, bring in a few others, and add a new crop of rookies from the 2019 Draft. But this exercise helps us to see what the biggest offseason priorities are. Of those players, only Jones, Martin, and Swaim (injured reserve) were not on the 53-man roster at the end of 2018. 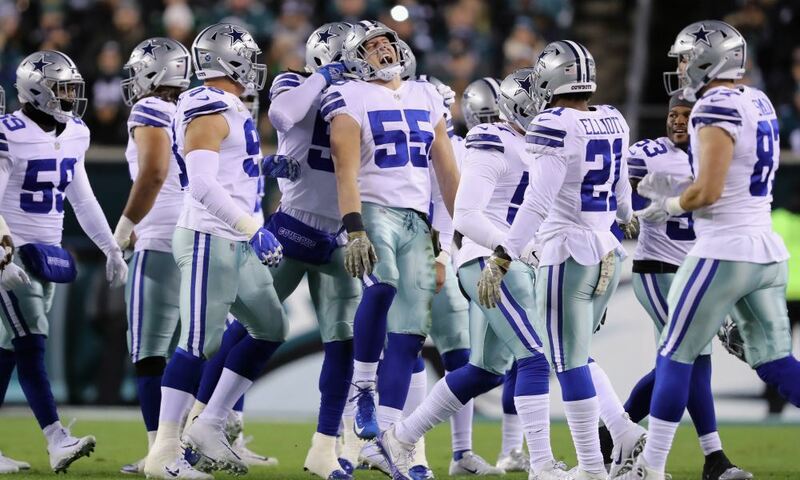 That means 13 of our most recent depth chart members, nearly a quarter of the group that played in the Cowboys' last game, are not under contract for next year. 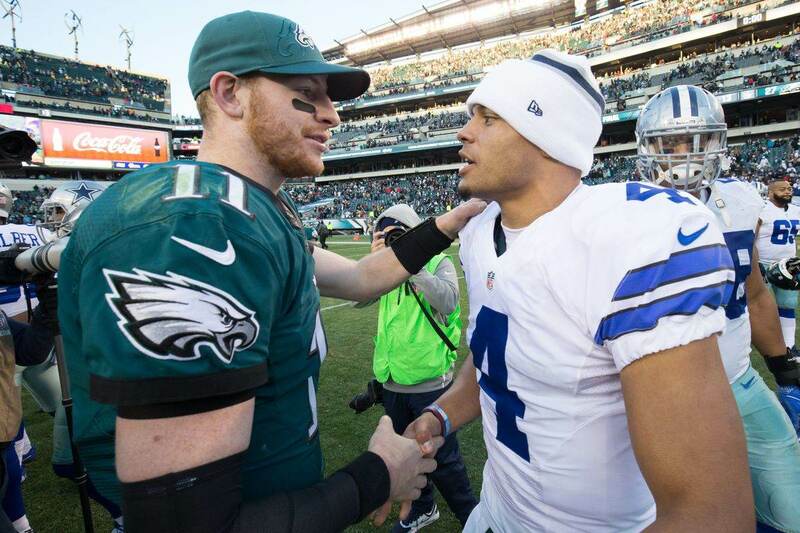 So again, what would it look like if Dallas didn't re-sign these guys or add any additional talent this offseason? Let's start with the offense. Before we go further, one name you might notice missing here is WR Allen Hurns. That is because the 2019 portion of his contract is actually a team option year, and Dallas has yet to exercise that option. Technically, until they do, Hurns is also set to be a free agent this offseason. What are the biggest issues in the depth chart above? The most glaring loss would seem to be at receiver, with the absences of Hurns, Cole Beasley, and Tavon Austin thinning out the depth chart quite a bit. Would the Cowboys really be interested in playing next year having to rely heavily on Noah Brown, or even Terrance Williams, as a third man? You also have to be concerned about your RB depth. Darius Jackson has flashed things at times but has been floating around the league for three years now. Rod Smith was more than just a reliable backup; he also was one of your top players on the special teams coverage groups. What's more, with fullback vacant, Smith could have stepped into that role as well. Dallas didn't get much out of Jamize Olawale in 2018, but you still need a guy for certain packages and situations. Lastly, your backup offensive tackle has to be a concern. I threw Stanton's name in there as one of a few names signed to the roster, but there is no swing tackle in that mix who inspires confidence right now. Re-signing Cam Fleming or finding a suitable replacement should be a major offseason priority. So yeah, there are some holes to fill on offense. But the real problems for the team are on the other side of the ball. The starting lineup doesn't sound terrible on paper. After all, minus DeMarcus Lawrence, that's about the same crew you had last year. But we've seen what life is like without a top pass rusher, and the Cowboys' defense would quickly fall from grace without "Tank" or someone else on his level. The biggest depth problems are at DT and LB. I plugged Shittu, a practice-squad holdover, in there at DT because he was the only guy left, but Dallas needs to do better. I also included Ross because he's an Exclusive Rights Free Agent and was a solid player last year, so it's a virtual lock that Dallas will be bringing him back. Still, it's not a deep group. And it's the same group that got run all over by the Rams in the playoff loss. Ideally, the Cowboys will be making a real investment in the position and bumping Collins or Woods into a rotation role. 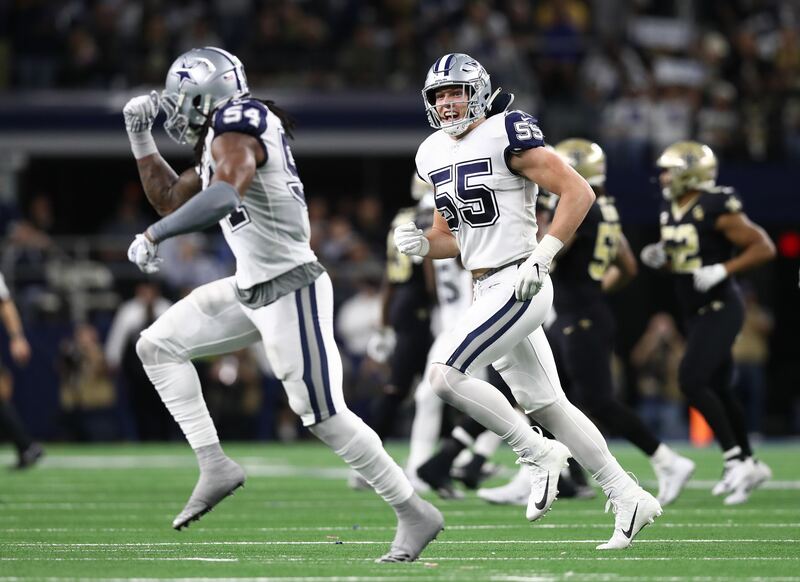 At linebacker, Sean Lee is still under contract for now but that isn't likely to stand. He's one of the easy salary cap casualties to project given his diminished role and high cap hit. But with Damien Wilson also a free agent, that would even further drain an already thin group. If the Cowboys really want to make a championship push in 2019, they have to do some real work here. They need to get better in the interior defensive line and in the backfield, hopefully turning guys like Maliek Collins and Jeff Heath into primary reserves instead of starters. Don't forget about special teams this offseason, either. Dallas could stand to upgrade from Brett Maher's 80% accuracy on field goals, and long snapper L.P. Ladouceur is a free agent. Thankfully, the Cowboys have loads of cap space to work with and a solid foundation carried over from last year's playoff team. Even without a first-round pick this year, they have all the resources to improve and be a real contender next season. But clearly, as this exercise showed us, they have plenty of work to do to make it happen.